Technology enhances and advances how we live our everyday lives. 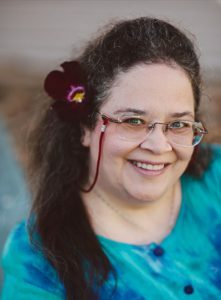 The same truth is evident in the dental industry where scientific updates and new innovations help make caring for oral health more efficient and convenient for both patient and provider. 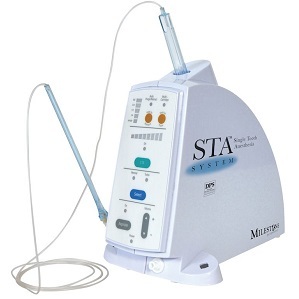 Accuracy is key in any field, especially when diagnosing and treating teeth. Dr. Snyder and team are equipped with the most modern technology available to deliver detailed diagnostics for outstanding results and reassuring comfort. 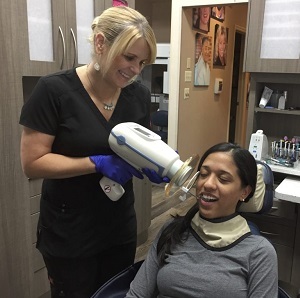 Say goodbye to those goopy impressions. 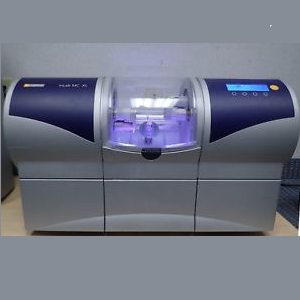 Our digital impressions provide a more comfortable process with precision accuracy. Same-Day service for crowns, inlays, onlays and more. 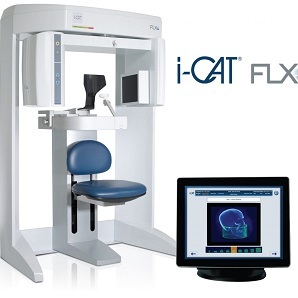 3D Digital Imaging of your head, neck, and jaw for precise solutions without surgical exploration. Computer controlled, virtually pain-free anesthesia delivery. 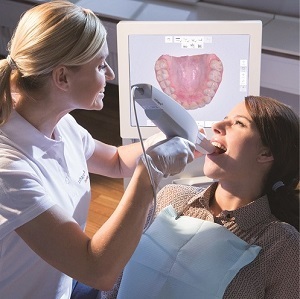 All digital x-rays for a healthier, more accurate assessment of your oral health. 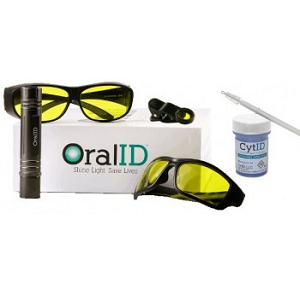 Earlier detection of oral cancer through OralID fluorescent technology. 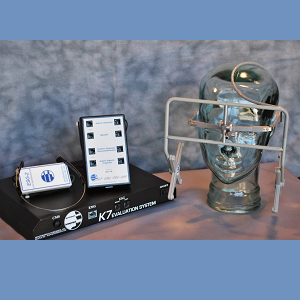 TMJ and jaw function evaluation using K7 TENSing. 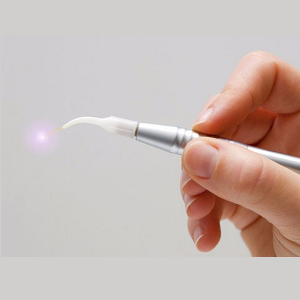 Laser treatment of gums and lesion to restore a beautiful smile.